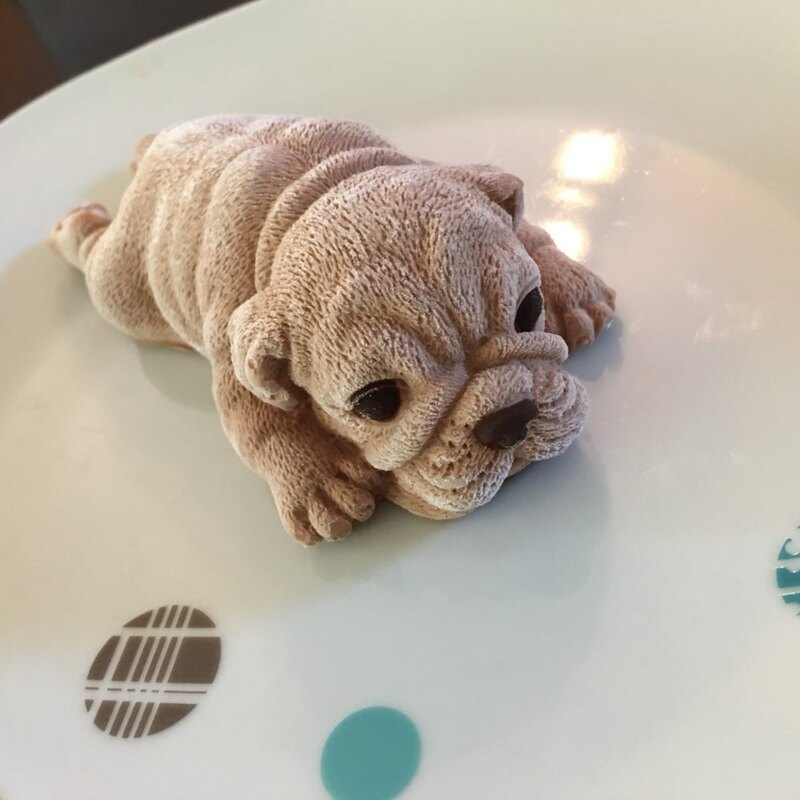 Cute puppy cake mold is made of 100% food grade silicone mold, pass FDA/LFGB/SGS. Mold size: 5.4″ (13.7 cm) x 2.7″ (6.8 cm) x 1.85″ (4.7 cm). Non-stick, easy to clean, and environmentally friendly. Perfect gift for dog lovers, bakers, and children. 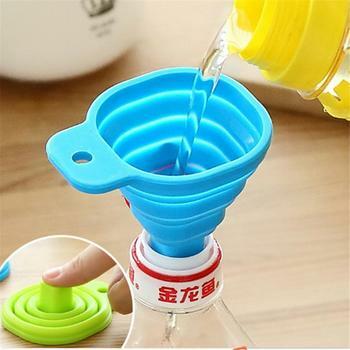 Finally, a silicone mold for baking truly 3D dog-shaped cakes, surprise any baker/dog lover in your life with this very unique gift. All you need is a little icing and some imagination to create a baked treat that will be the envy of all your friends! These easy-to-use molds are perfect for adding beautifully detailed decorations to your cakes and bakes. These molds can be used with a variety of mediums, such as fondant, gum-paste, chocolate, cooked sugar, fudge, ice, butter, jelly, marzipan, bread dough, candy clay, gummy candy, gelatin, icing, ice cream, soap, candle making, wax, salt dough, and more! 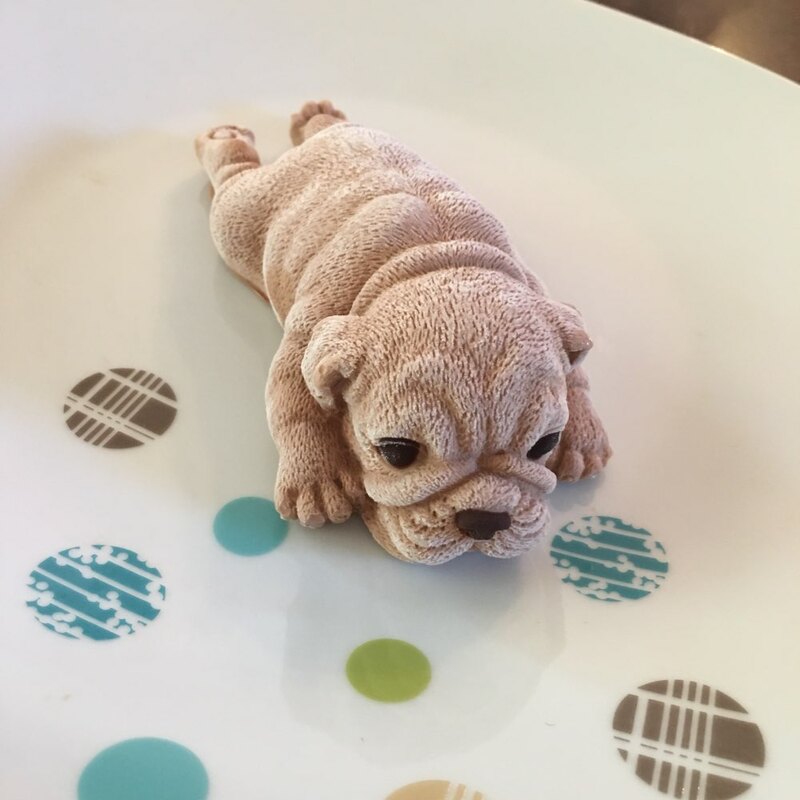 Your cute puppy cake is also instantly instagrammable! It seems fragile, but it does its job. 2 weeks fast delivery to the US. Great quality!